My life with UC is my own personal journey with UC, ostomy and Jpouch. My hope in sharing this is to help educate those who have loved ones with this disease to better understand it. 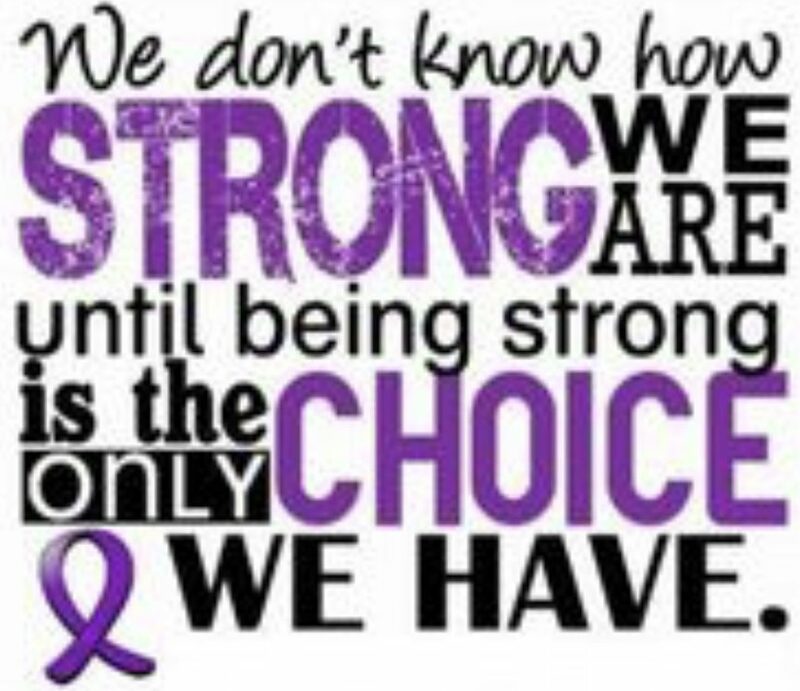 For those that have this disease or any autoimmune disease to know that they are not alone and to find the courage to continue to fight and not give up.